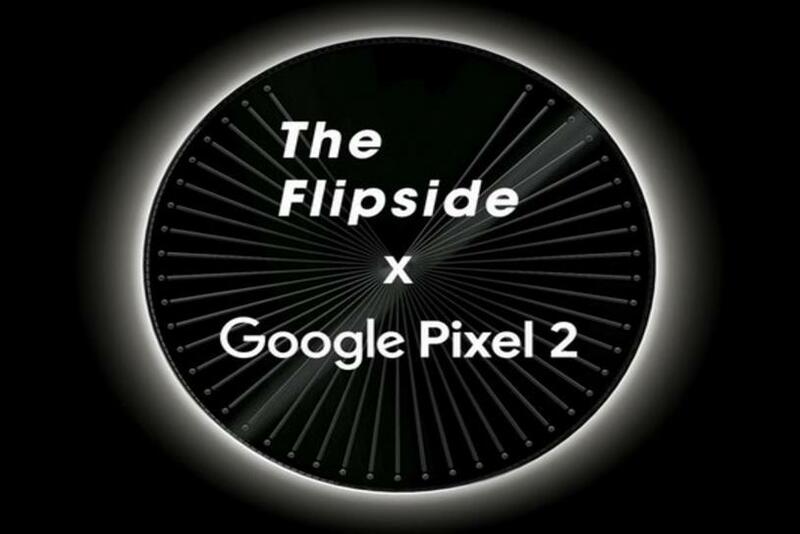 Selfridges and Google are inviting people to take a guided tour of The Flipside, an installation featuring a series of multi-sensory experiences focused on the meaning of luxury. Visitors will be able to explore different perspectives of luxury at the exhibition, using Google Pixel 2 phones to capture and share the experience. They will also be offered photography tips and tricks. The Flipside is part of Selfridges’ "Radical luxury" campaign, which offers an exploration of what luxury means today. The installation can be seen at the Old Selfridges hotel in London, from 26 April until 20 May, with the Google Pixel 2 tour available on selected days. Other brands to feature in the exhibition include Louis Vuitton, Thom Browne and Byredo.